Beginning any new exercise regimen can be intimidating. There’s always an initial contemplation stage of starting, and that can last anyone from weeks to years before taking the first steps in a gym, exercise class, or a simple walk around the park. Whether you’re someone who decides and acts fast or someone who takes longer to get going, having the right gear will ensure lasting success. Here are some essentials to get started on your training journey. Staying hydrated is important. And no, hydration does not mean drinking daily sugary drinks or whipped cream Frappucinos. Even if you’re not into exercise, the best healthy habit you can start right now is to drink more water. Water is not only crucial for survival but it improves athletic performance, prevents headaches, helps with joint pain, can improve your mood, and the list goes on. The best way to get more water throughout your day is to carry around a water bottle as a reminder to you to keep drinking. Save the environment and your money by investing in a reusable bottle rather than disposable ones. They’re light, versatile and can easily be refilled. Camelbak offers a variety of water bottles to choose whether you prefer a plastic, glass insulated, or one suitable for biking or other sports. The color options run the spectrum, too. 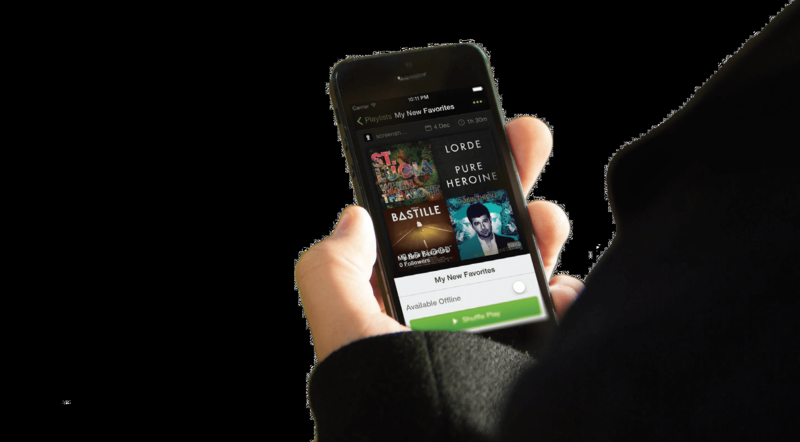 Spotify is an awesome user-friendly music phone app (with a desktop service) that allows you to create your own music playlists with all your favorite songs. You can create numerous playlists, browse the latest releases and follow already made playlists of different genres or moods. Enjoy and feel free to lose yourself in all your favorite music. Like footwear, your pants, shorts, tank top and rest of your garb are dependent on what type of activity you’re doing. But whatever activity it is that you do, stick with clothing that you feel comfortable in. If you feel most comfortable in a baggy shirt from 2000, wear that baggy shirt from 2000. What you wear shouldn’t be what you or anyone worries about while you train. Your clothes don’t need to be expensive—the gym isn’t a fashion show. For the average gymgoer, Yogi, or park walker, what your clothes should be is be lightweight, breathable, and doesn’t restrict you from movement. 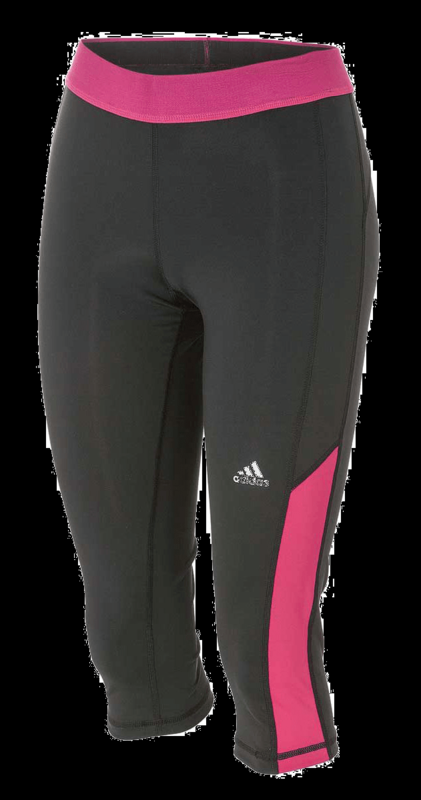 If you do want to venture out of what you already own, Adidas, Nike and Lululemon all make sufficient training clothes that are comfortable and durable for any workout. You’ll need headphones to go along with your music. Unless you don’t mind letting anyone within earshot know how many NSYNC songs you play during a workout. But to be courteous of those around you, plug in some headphones while you train. Most smart phone companies may provide you with a generic headphone upon purchase, and those are just fine. But, if you’re like me and tired of spending hours untangling the long cords of those standard headphones, it’s time to trade them in for wireless ones. They’re easy to use and simply connect to the Bluetooth system on all smart phones. You’ll love the freedom and experience that wireless headphones bring. Skullcandy makes amazing products, and offer variety of styles to choose from whether you like the lighter ear buds or larger on-ear headphones. Choosing the right footwear is dependent on what type of activity you’re doing. If you’re new to exercise and getting too hung up on the type of shoe to wear, just start with the shoe you already own and don’t let a shoe keep you from exercising. If you’re a runner or your activities are longer duration or high impact, a shoe with more support and a thicker heel may be appropriate. For lifters, Chuck Taylors are great and give the feet enough stability and mobility. And for most people, a standard minimally padded shoe is a great place to start for day-to-day activity, as they’re supportive and even work well with short duration cardio. A light shoe like a Nike Free is the perfect balance of both minimalistic and supportive. But again, start with what you have and then find the right shoe for your specific activity.